S is for Story | True story. Really. Posted on April 22, 2016	by True story. Really. It’s one of those truths that’s completely obvious, but only after someone very smart has pointed it out to you. 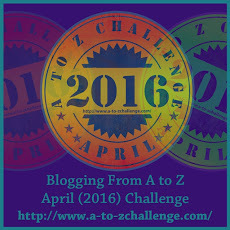 This entry was posted in Challenges, Images I love, Miscellany and tagged #atozchallenge. Bookmark the permalink.